When you hear the words “credit repair” or “credit restoration” what’s your initial feeling? Do you find most credit repair firms to be ethical and have the consumers best interest in mind? Or are you reluctant to refer clients to credit repair companies because of the “bad rap” they get? Perhaps you’ve found a reliable and ethical source for your borrowers who may need some credit restoration? 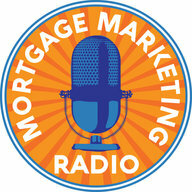 Our special guest for Mortgage Marketing Radio this week is Sam Parker. Sam is the co-founder and CEO of MyCreditGuy. Sam’s #1 mission is to help more buyers get back to the closing table if they have a credit issue preventing them from obtaining a home loan. 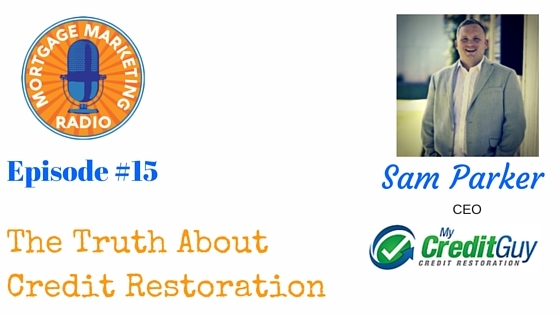 Listen to this episode and you’ll quickly realize Sam is an expert on credit restoration. With over 14 years helping people get back to the closing table, Sam’s experience and passion make him the obvious choice for mortgage professionals. It’s more than just increasing people’s scores, it’s also about getting people educated. myCreditGuy can help you close more loans wherever you are in the country. If you’re a loan officer who works directly with clients that occasionally run in to credit issues and you’re turning those clients away and losing loans because of it, get in contact with Sam today. He’s offering you a free consultation and loan file review with no obligation or fees of any kind. 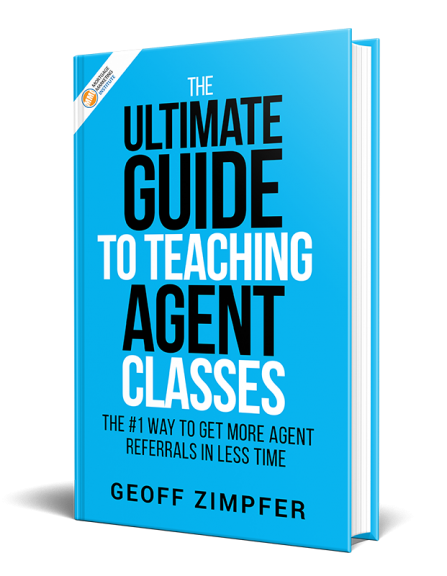 Imagine adding another one or two closings to your pipeline every month. You’ll be a hero to your clients and agent partners and you’ll start closing more loans, helping every client in every credit situation.